Each year at the annual AMSA conference, student prizes are awarded to the most outstanding oral and poster presentations in a number of categories. The Ron Kenny Student Presentation Prize for the best full-length oral presentation of research results and the Ron Kenny Student Poster Prize for the best poster display of research results. The prizes are named in honour of Assoc. Prof. Ron Kenny, a foundation member of the Association and editor of its Bulletin for nine years until his death in August 1987. The purpose of the prizes is to reward excellence in scientific work by students in any field of marine science, and to encourage a high standard of scientific communication. The prizes are provided by a special Trust Fund maintained by AMSA and are the Association’s major form of recognition and encouragement of student effort. The prize, originating in 2002, is awarded to the best full-length student oral presentation related to Oceanography. This prize is partly funded by interest on funds donated to AMSA by the Australian Physical Oceanography Division of AMSA when it ceased to function as a separate entity in mid-2002, and from the Peter Holloway Memorial Symposium at AMSA 2004 in Hobart. Peter Holloway was a highly distinguished, physical oceanographer, internationally recognized for his contribution to the observation, theory and numerical modeling of internal waves. 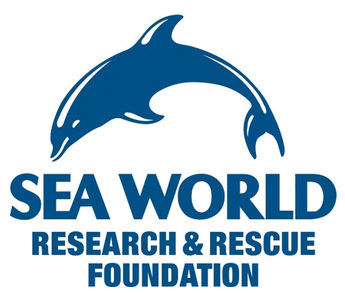 The Sea World Research and Rescue Foundation (SWRRFI) has made a commitment to support the annual AMSA conference by donating a prize for the Best Student Talk and Best Student Poster in the area of Science and Conservation of Marine Vertebrates. The winning student for oral presentation must provide a brief summary (<300 words) of the presentation/project suitable for general public audiences and the winning student for poster presentation must agree to their poster being included in the annual SWRRFI newsletter which is distributed to the scientific, zoological, education, corporate and general communities both nationally and internationally. 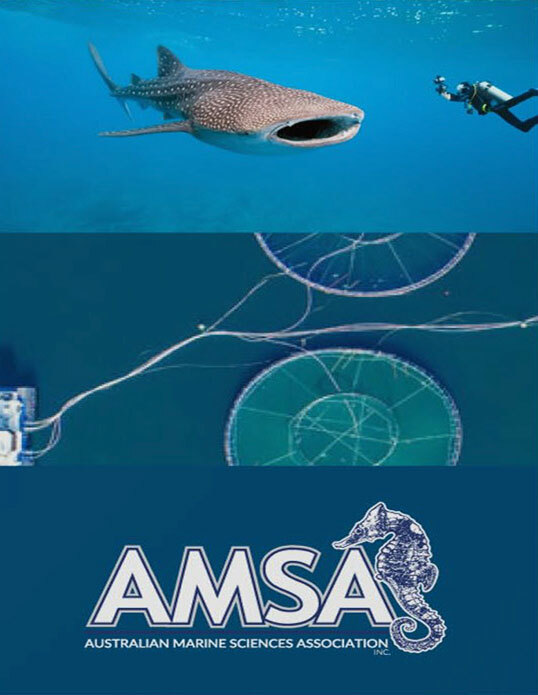 The SWRRFI Committee and Sea World are pleased to be able to offer financial support to students through this forum and look forward to a rewarding association with AMSA and its members. The Fisheries Research and Development Corporation (FRDC) student prize was first awarded in 2002. FRDC student prizes are supported by funding from the FRDC on behalf of the Australian Government. The FRDC sponsored prizes are to be given to any category of student presenting within one year of completing their respective study course. The subject matter of the talk/poster must be consistent with Programs 1 or 2 of FRDC’s Research and Development Plan, namely Natural Resources Sustainability and Industry Development. As a condition of acceptance of this prize, FRDC is to be provided with profiles, photos and write-ups of the prize-winners and their research for consideration for publication in FRDC’s regular newsletter, or social media. Donated by The Committee of the Ernest Hodgkin Trust for Estuary Education and Research, this prize is to be awarded annually for the best student presentation on research that will facilitate a greater understanding of estuarine processes and management. Diversity is an international and interdisciplinary open access journal published quarterly online by MDPI. Focused on diversity; concept, assessment and preservation from the molecular through to the organismic. The journal encourages scientists to publish experimental and theoretical results with extensive detail and no restriction on length of papers. The journal also has a focus on marine diversity, with recent highlights in the theme of Coral Reef Research. For the first time at an AMSA conference, Diversity will be awarding student prizes for the best talk and poster on Coral Reef Research. 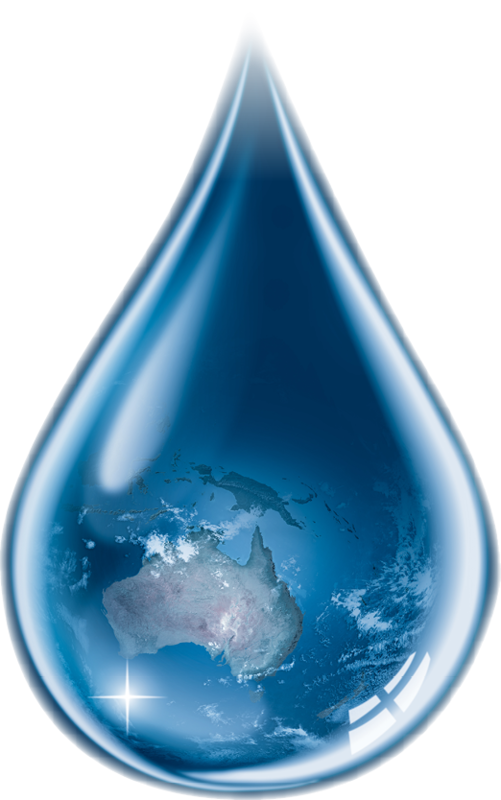 RBR are a global company that design and produce innovative instruments for measuring the blue planet. Their products are widely used from the deepest depths of the ocean through to coastal and polar research. With a range of sensors and loggers for measuring many water parameters, RBR instruments are built on a modular platform for rapid customisation to scientists needs. 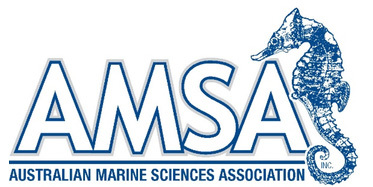 For the first time at an AMSA conference, RBR will be awarding a student prize for the poster which best highlights the use of Innovation in Marine Science. A brief personal profile and a photograph of the winner are to be submitted by each prize winner to the BulletinEditor by the end of the month in which the conference is held for publication in the AMSA Bulletin.